Post up all your models and techniques you use to make them in here. Whether its a vintage and modern snap tight or glue types or the scale models. 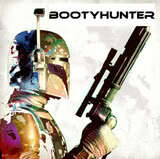 Lets see some of those killer ones I know are out there. If possible, show the boxes with it if you still have them. Since I asked for the thread, I'll kick it off. I'll add more detailed pics later but here are 2 of mine. 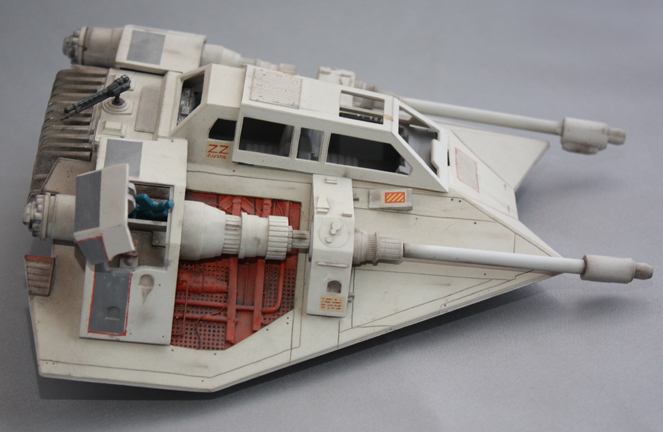 1: MPC/AMT/ERTL Snowspeeder. 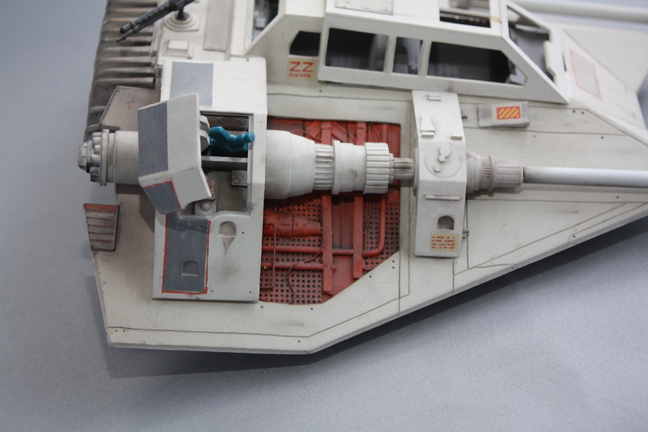 Some of my modifications consist of: I converted it to look like the exposed panel one in the Lucasfilm Archives book. I also custom built the cannons from Brass tube and sanded off the typical AMT raised panel lines and re-scribed new ones. 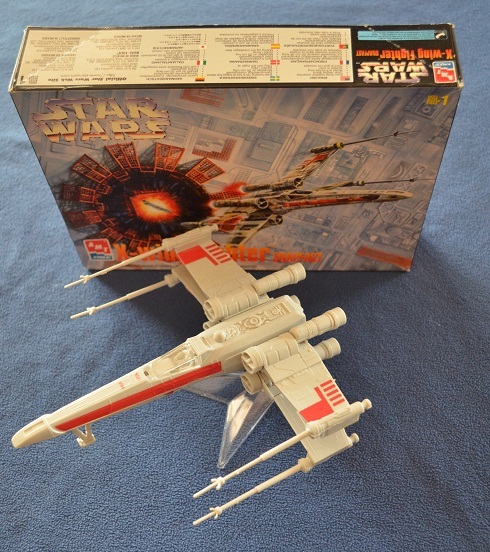 2: MPC/AMT/ERTL B-Wing. 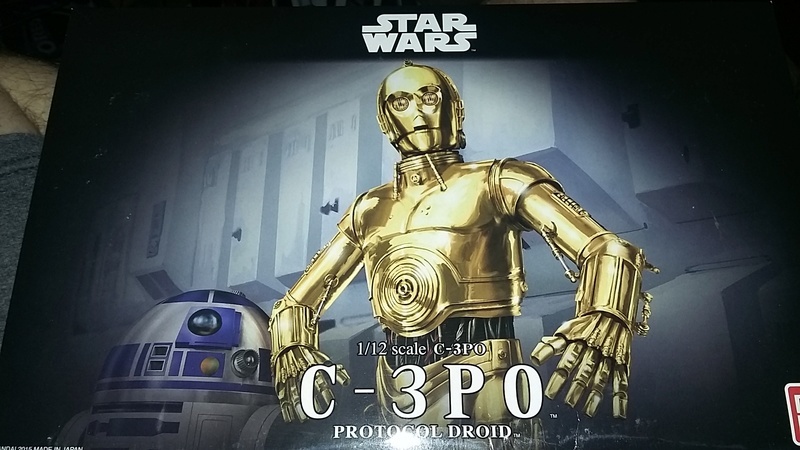 This kit was the GOLD version. I stripped the gold plating and built it up. The Cannons on the wings are custom. The kit also out of the box bows to I cut it in half and modified it so it would be straight. 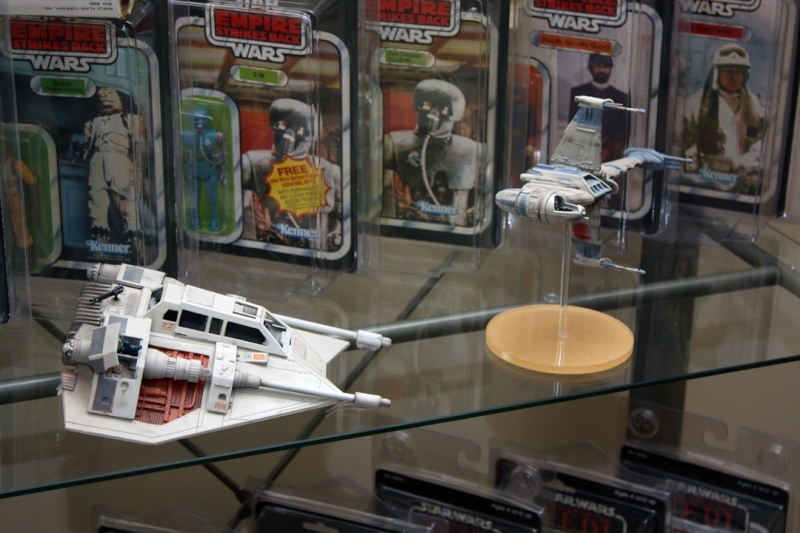 Heres some shots of the B-Wing. I need to finish the cockpit but other than that I'm pretty proud of this one. My Snowspeeder. This one has to be my favorite that I have built. 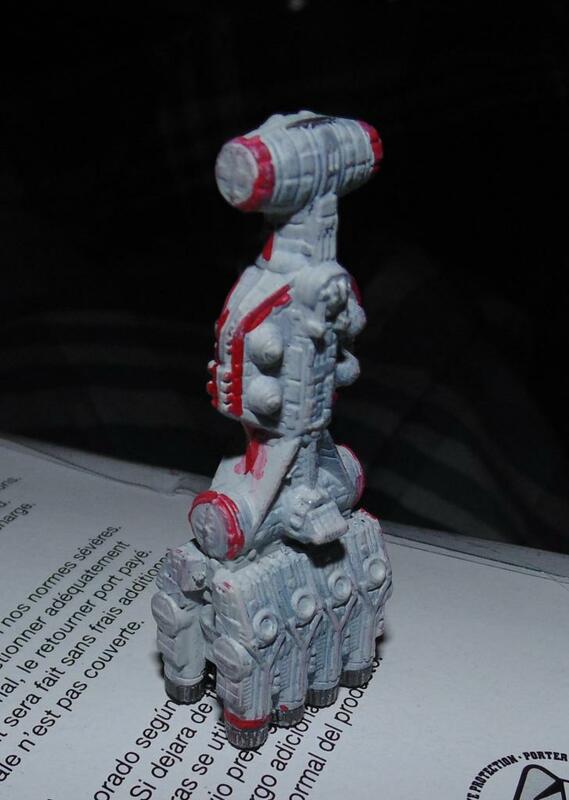 I actually wrote up the conversion guide to this model with tons of pics while I was building it back in 2001. 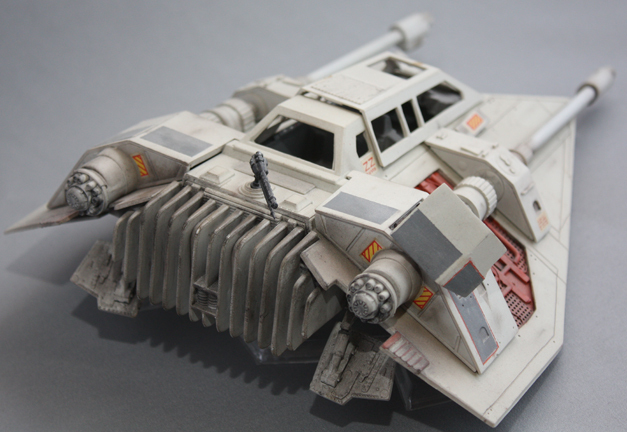 I had a dream at one point of building and converting Star Wars models, writing up the conversions and publishing them online. But....now 11 years later that still has yet to happen. 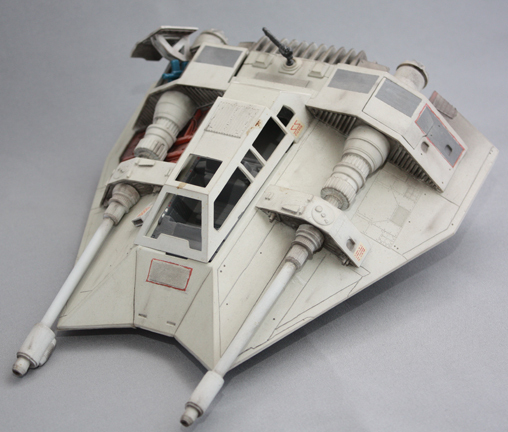 This model, although not exact, is based off the pictures in the Lucasfilm Archives book. Robbie that's some great models and I like the modifications. 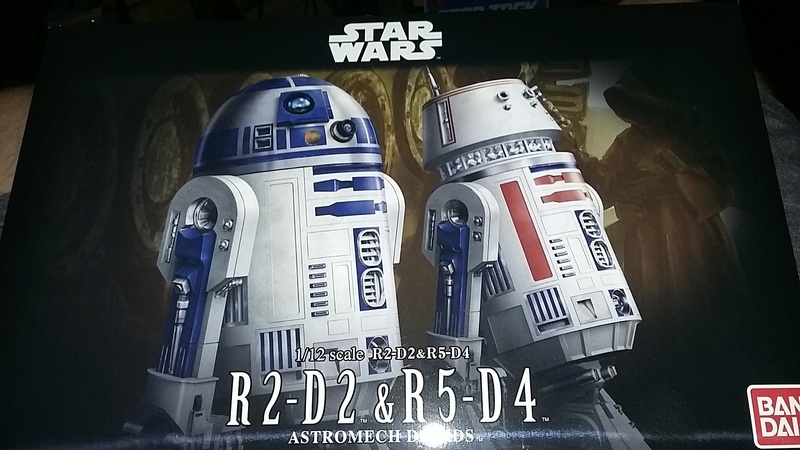 You're inspiring me to go out and get a kit to build now. 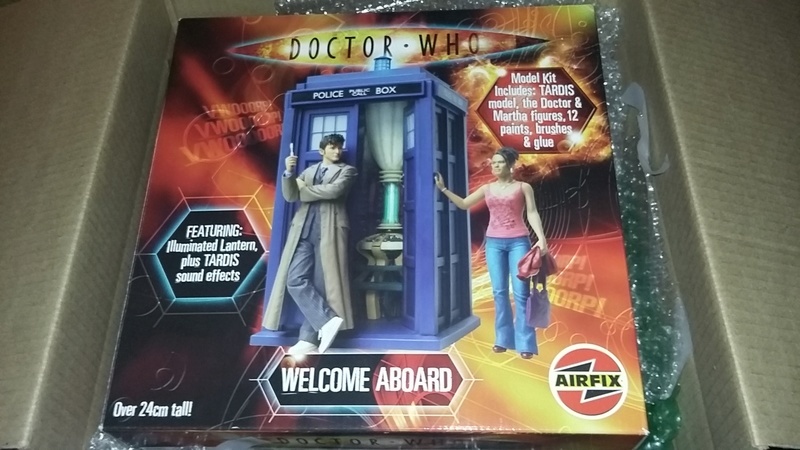 Have you tried any of the Fine Molds kits? 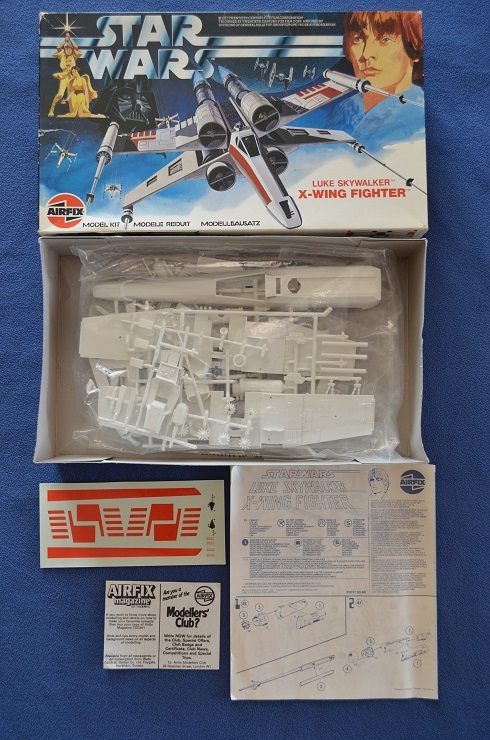 I'll post up a couple of my X-Wing kits later, a mib vintage airfix and modern AMT snaptight. Hahaha, yeah if you have time and patience those models are great to do. I’d love to see some pics. Post some up!! I haven't built any of the Fine Molds. I’m more particular to the AMT kits. 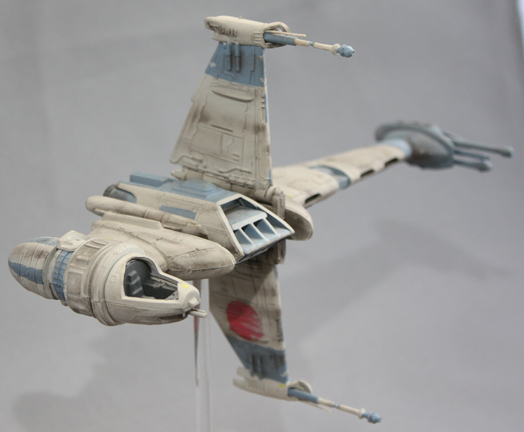 Although I’d like to get a Slave 1 Fine Molds. I personally don’t like the size of certain fine molds. 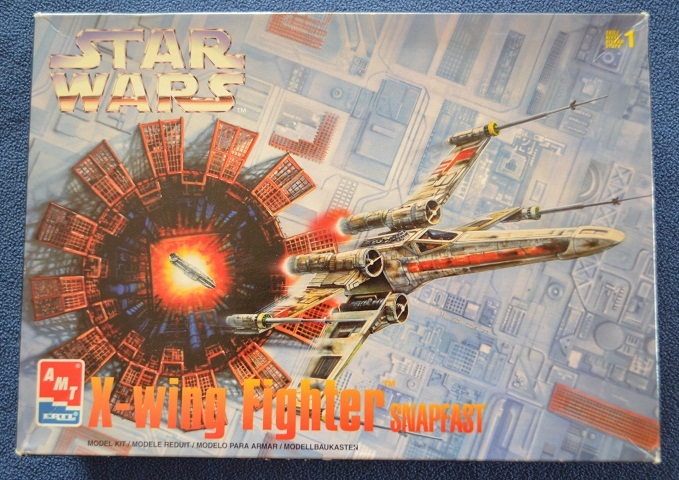 From what I understand, the X-Wing kit is just slightly bigger than the AMT SNAP version. 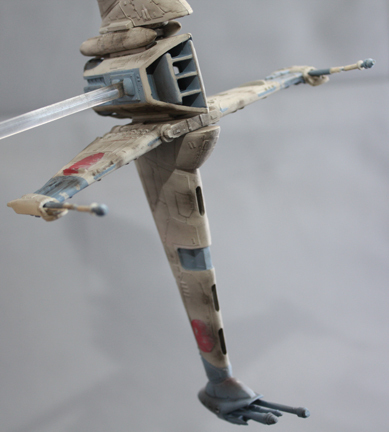 I made my own mod kit for the larger scale AMT X-Wing so I know that kit like the back (or front) of my hand. 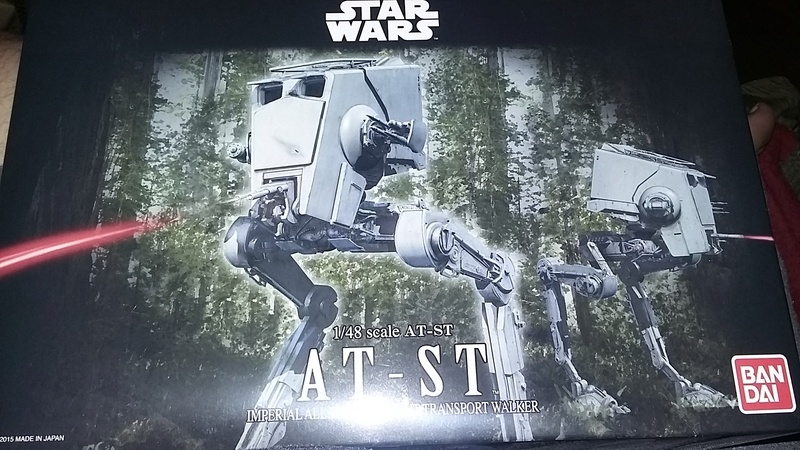 IF I can find some spare time I think I’m going to start a AT-ST and add all the goodies that AMT has left off. OR…… maybe a Vader tie fighter. That kit need a lot of work though. Very impressive Robbie. I never even thought about customizing models like that. I was always happy enough to get em put together. When I dig my few out I have, Ill post em up here. I need to get some time set where I can get all of my stuff out and take shots of it for future purposes anyway. Built AMT Snap model. Very easy cheap and cheerful kit. Would look good painting this one up. 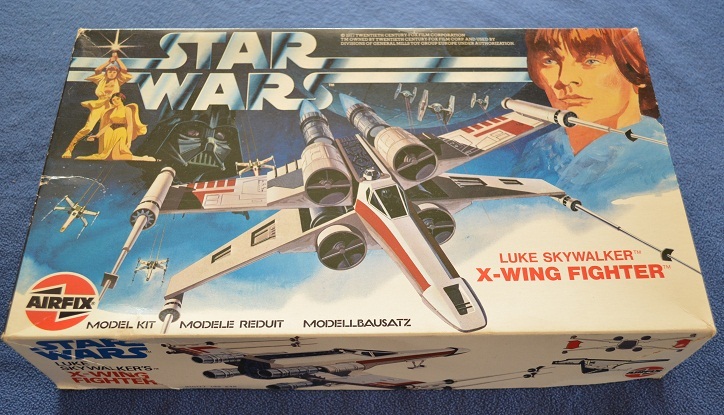 I made a great conversion kit for that X-wing model if you ever decide you want to build it. This is something my 12-year old and 9-year old daughters have taken up with me (so much fun doing this with your kids!!!!). We bought some vintage items off amazon/ebay and broke'em open to glue/paint (the way I was raised) but since they are new at this... and yes... girls... the snap tite was a good way for them to learn. 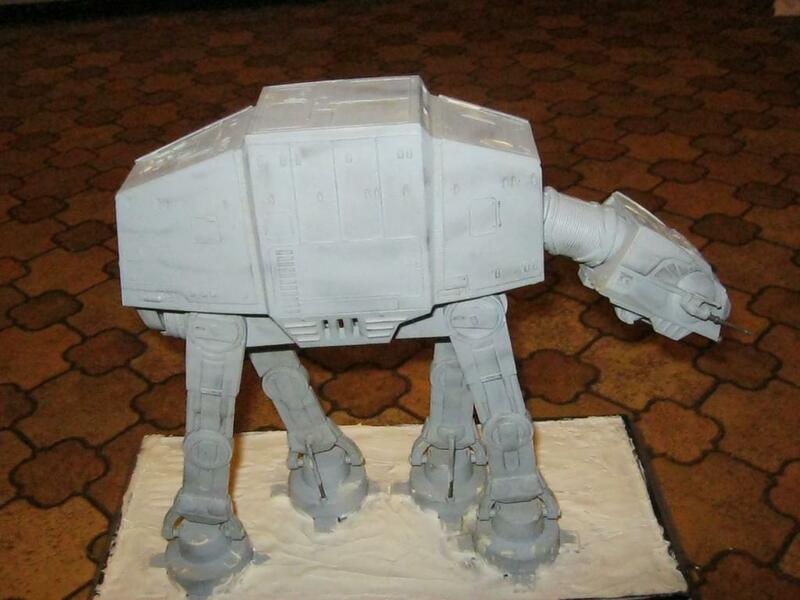 After we get a model together, we search the net for photos of the fighter, ship, AT-AT, etc for proper painting and then we paint away! I'll have to try those with my kids. For some reason I see us coming out with uniquely designed ships as we don't look to be as artistic as you and your daughters. Looks good! Thanks Kevin, we've had a lot of fun doing these together. 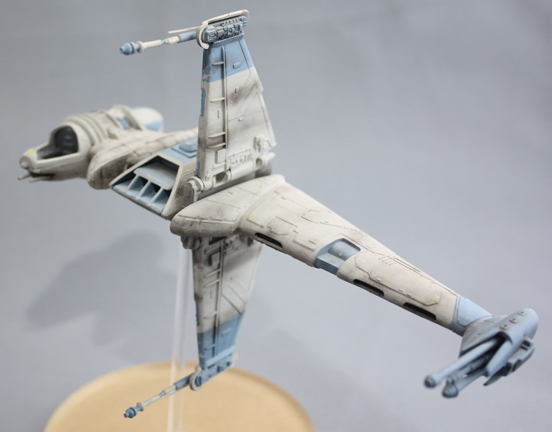 I end up painting a lot of them myself, but I let them go to work on the gray on gray with the TIE fighters... they 'age' the look of them, make them look like they've been used quite a bit. 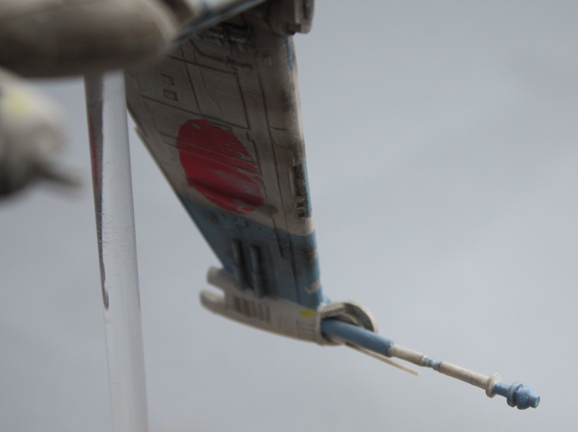 The Falcon, I did almost all the painting because I had to correct the paint job it came with (it was a snap). Overall, have had a lot of fun with the girls making models & it brings back a lot of childhood memories. 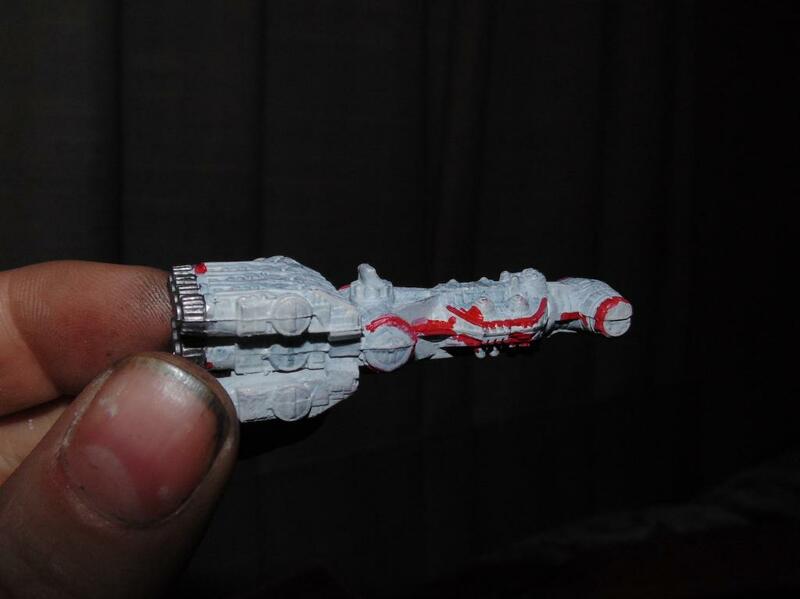 The A-Wing was really neat because I found pieces of my A-Wing from the early 80's in an old toy box. Just a couple of close-ups of my 'walkers' or AT series... I'll try to get them all up later (tomorrow). Getting sleepy tonight! Well although now recent builds these are the SW ones I have done already I have a bunch that still need to be made and one I am working on which is almost complete. This is the Tenitive 4 that was done using a micro machine I still need to finish the rest of the dio. Very cool Larry. Is the falcon customized other than paint or did you make that cut away section? I am not talented enough for models. To small a scale to work in. 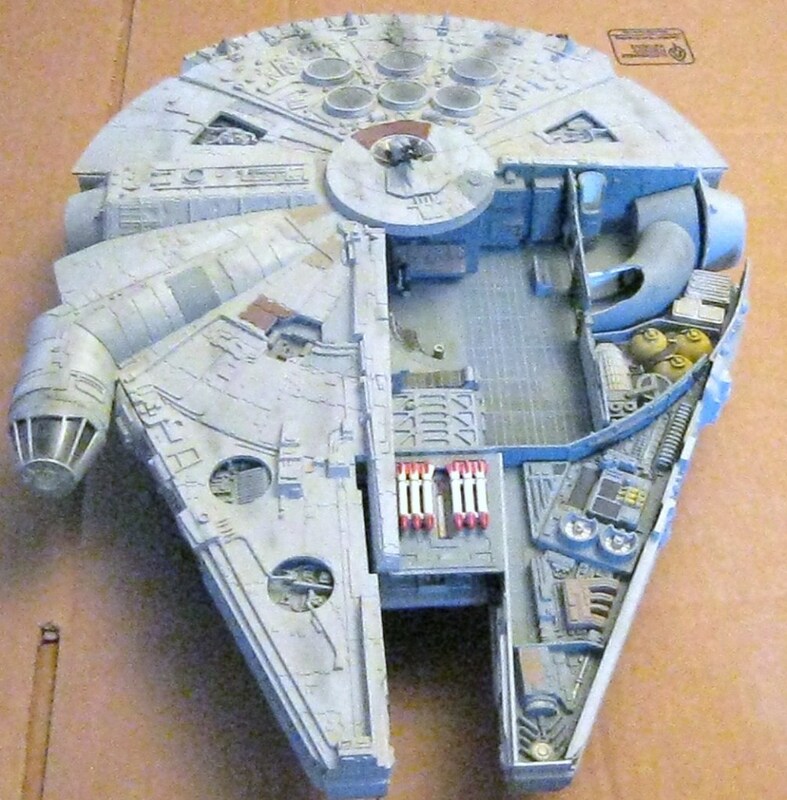 The Falcon was sold as a cut away kit years ago in the mid 90's by AMT I believe, I always like this particular one. All of those look like great models. 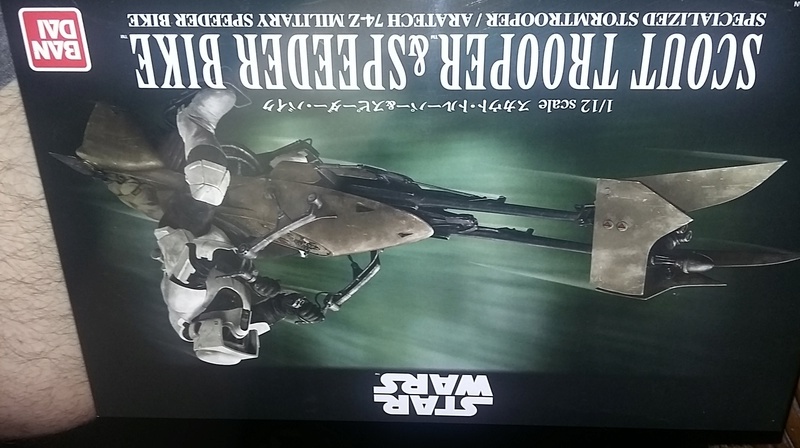 I like the speeder bike the best I think. That one is gonna be fun... but I bet you can't guess what I'm gonna do with these? 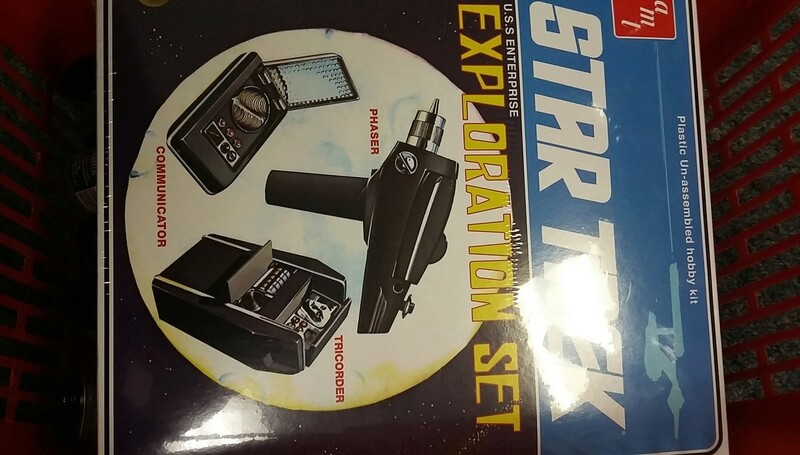 Nice pickups Jim, look forward to seeing these. The Speeder Bike should be good. 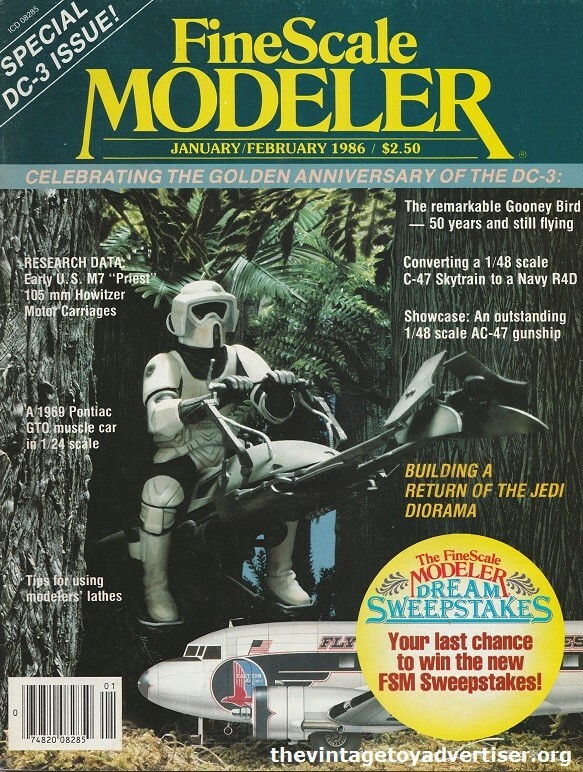 If anyone wants to know about a great vintage Speeder Bike build and diorama, I'd recommend the Jan/Feb 1986 issue of Fine Scale Modeller. Really makes you appreciate some of the work that can go into creating.